The mighty Bernborough came to prominence racing at Toowoomba’s Clifford Park and is recognised by a fittingly named function space. 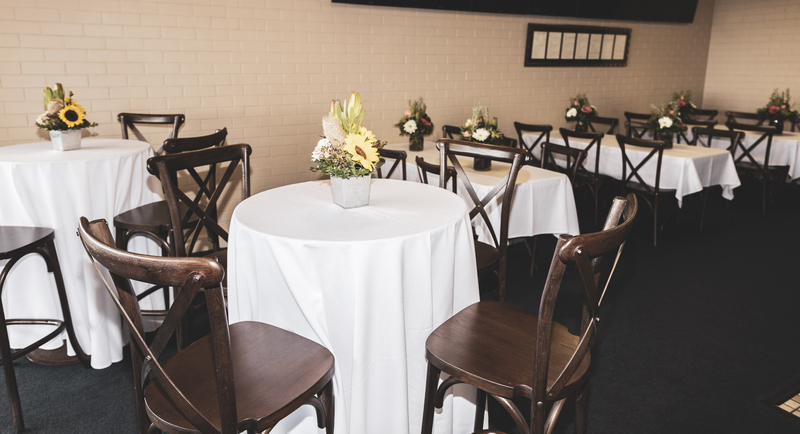 An exceptional venue, the Bernborough Room is perfectly positioned on the ground floor opposite to the winning post. The Bernborough Room also features a private bar and an open balcony style terrace with magnificent sweeping views overlooking Clifford Park.